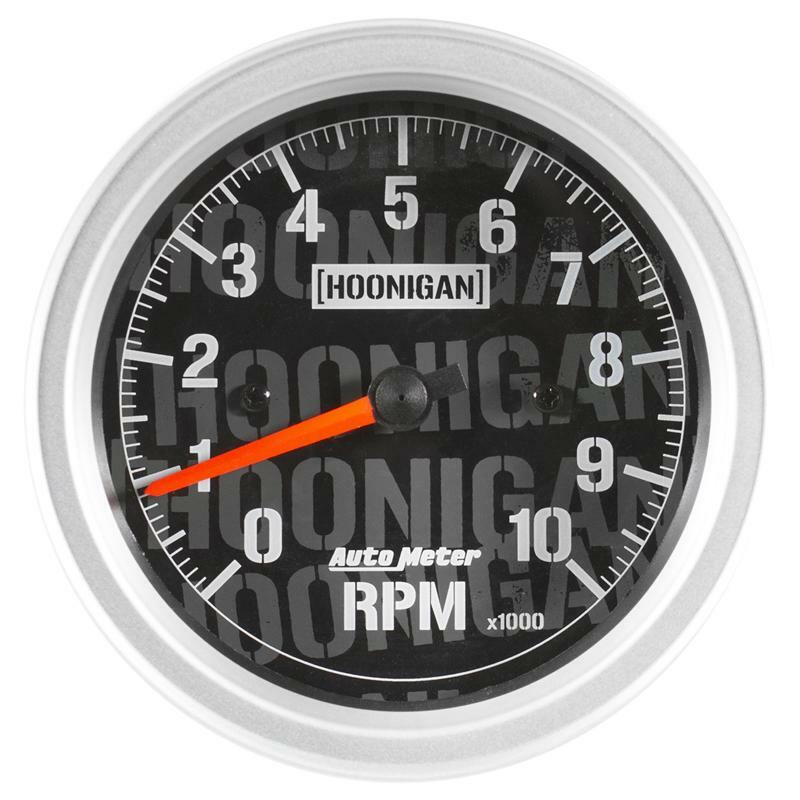 Whether it be on a gymkhana course or the street, the Hoonigan series gauges are sure to live up the anything you can throw at them. 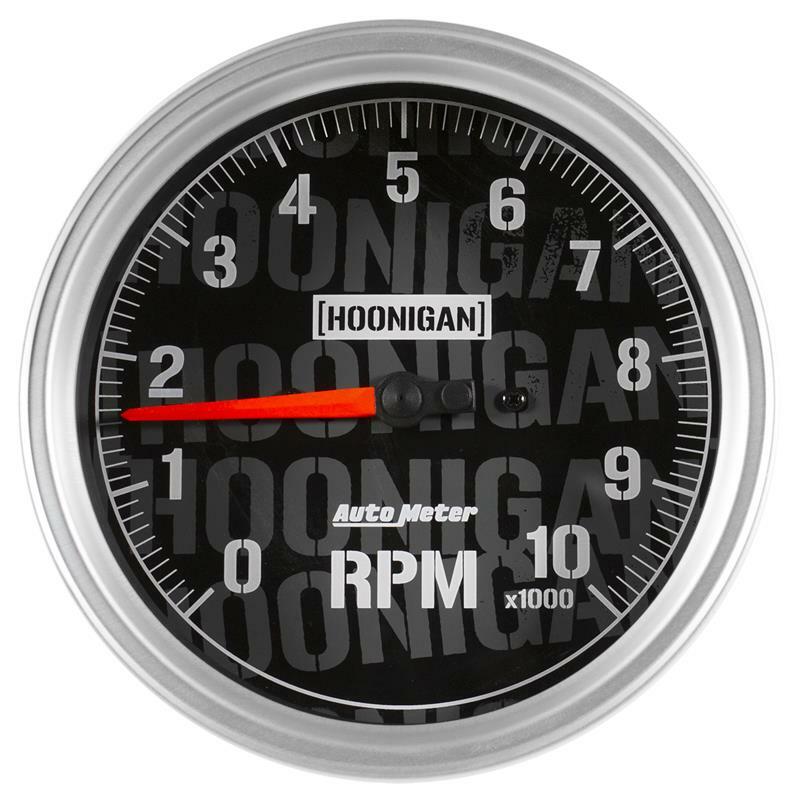 The Hoonigan line of gauges debuted in Ken Block’s Hoonicorn Mustang in Gymkhana Seven and have been seen in a variety of other Hoonigan vehicles. 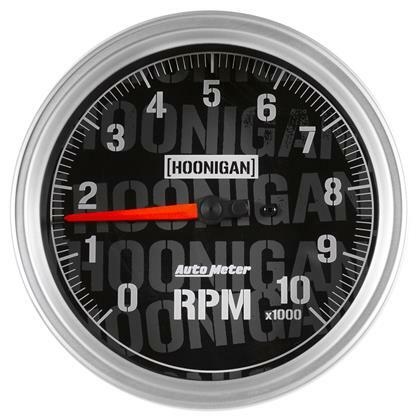 The classic black dial, silver bezel combination made popular by the Sport-Comp line make these gauges at home in any vehicle.